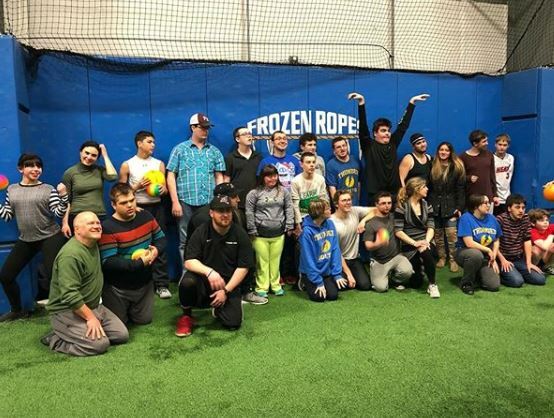 This January, Frozen Ropes National Training Center in Chester, NY will be hosting two of the biggest Winter College Bound Showcamp events in the Northeast. Our Baseball Showcamp will be held, Saturday, January 14th with our Softball Showcamp following on Saturday, January 21st. Each event will feature two sessions- the AM session will be for Pitchers and Catchers, with Infield and Outfield in the PM session. This format will foster greater interaction and access to the college coaches who will be sharing advice, evaluating players, and instructing in our unrivaled event. Call (845)-469-9507 for more information. 24 Old Black Meadow Rd.